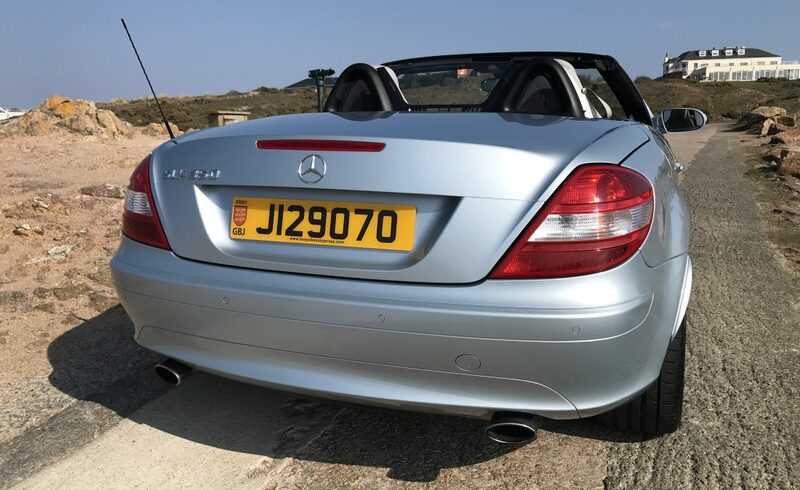 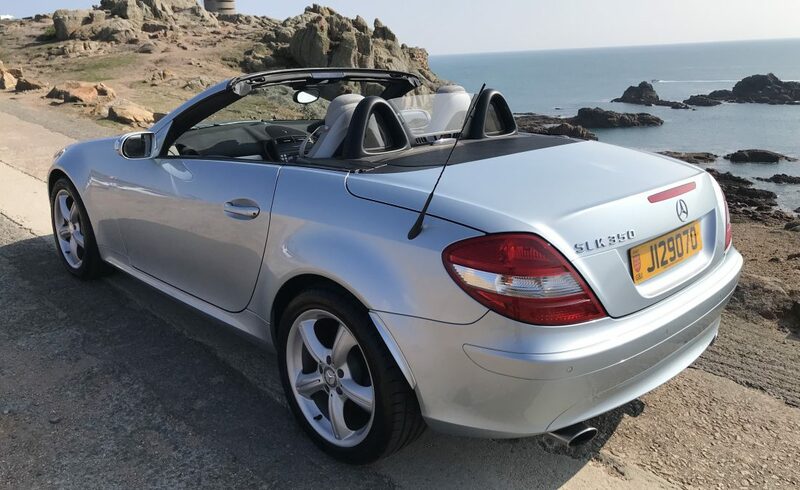 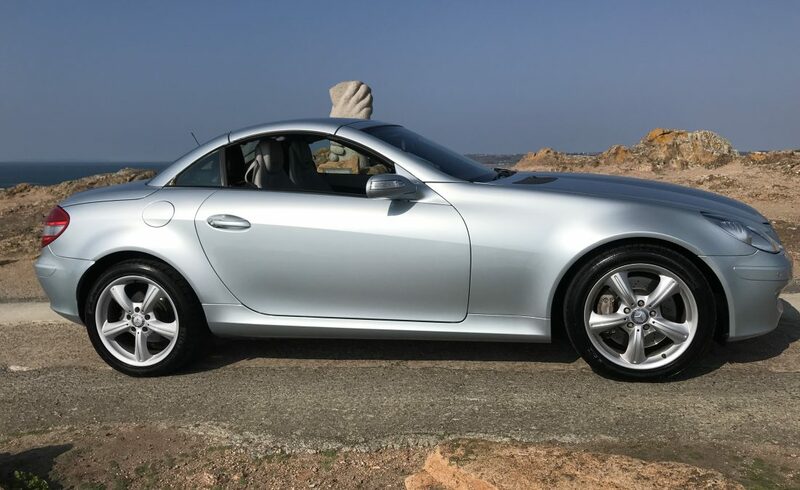 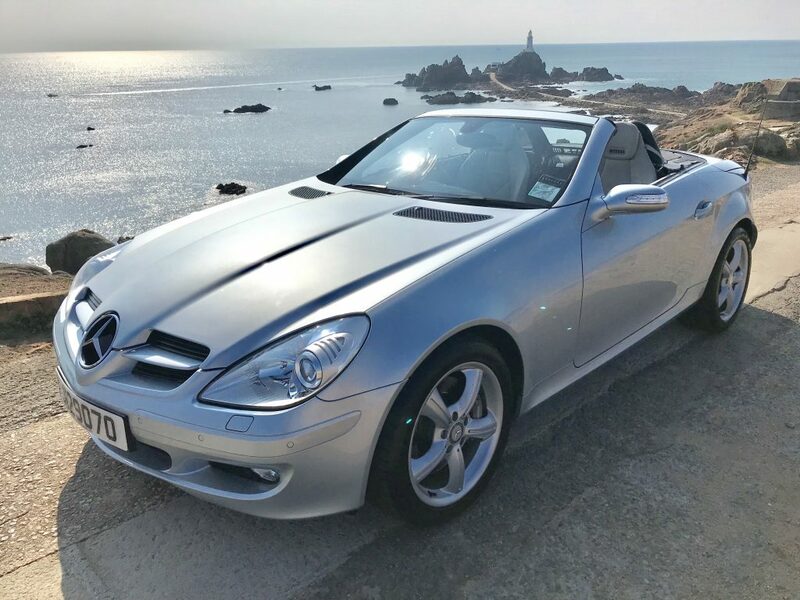 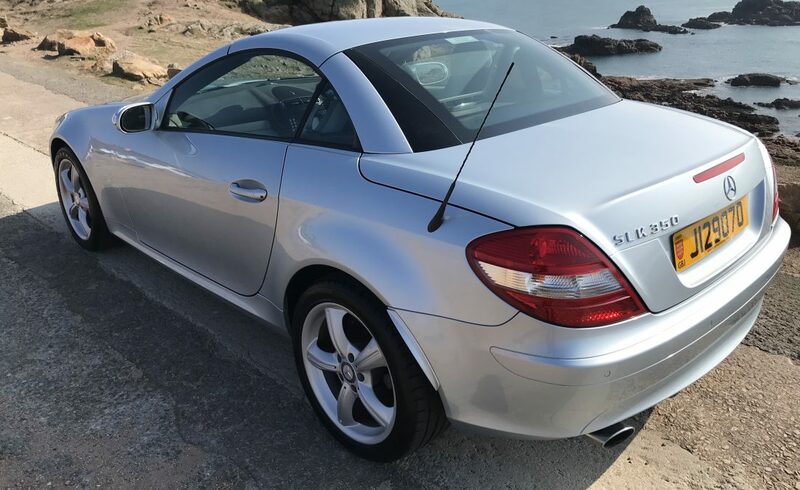 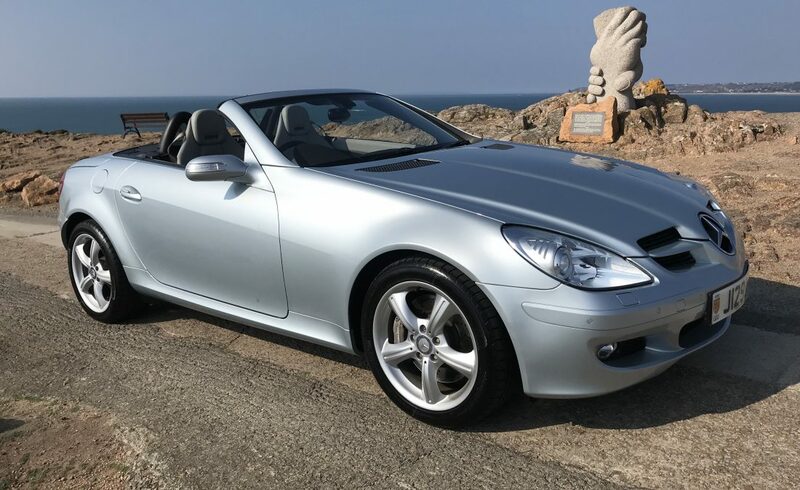 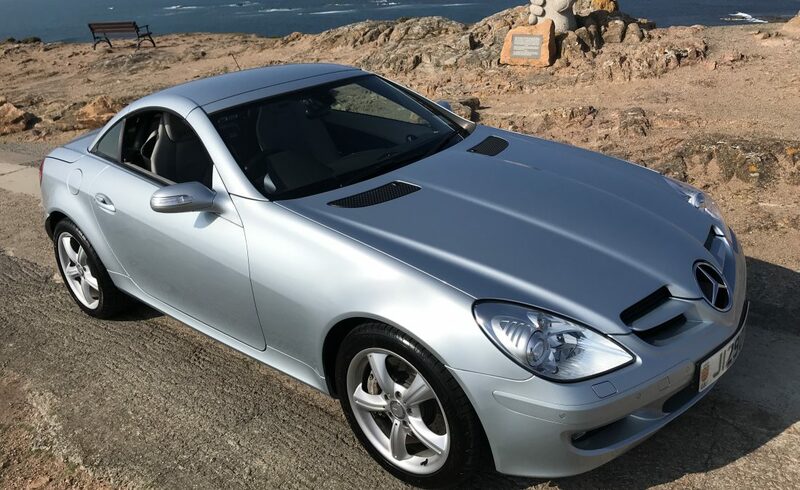 Fast becoming a modern classic, this Mercedes-Benz SLK 350 represents fantastic value and presents meticulously throughout. 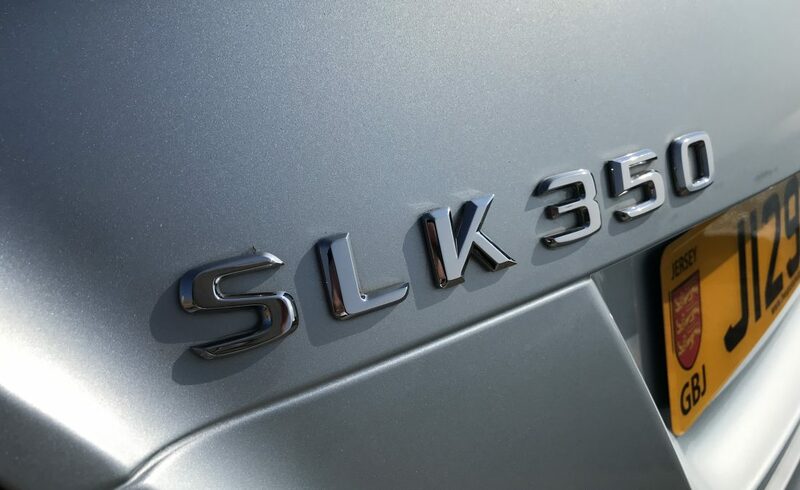 Configured with a smooth and responsive Automatic Gearbox and lively and engaging 3.5 V6 Unleaded Petrol Engine. 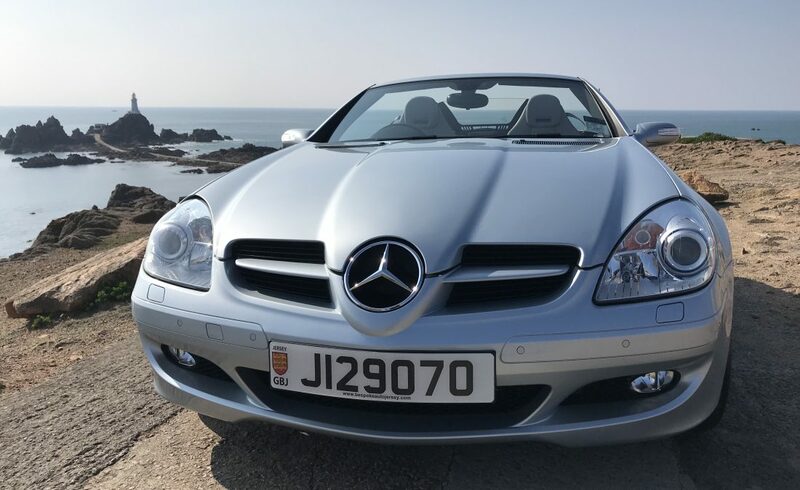 First Registered 2005 with only 24,000 Miles. 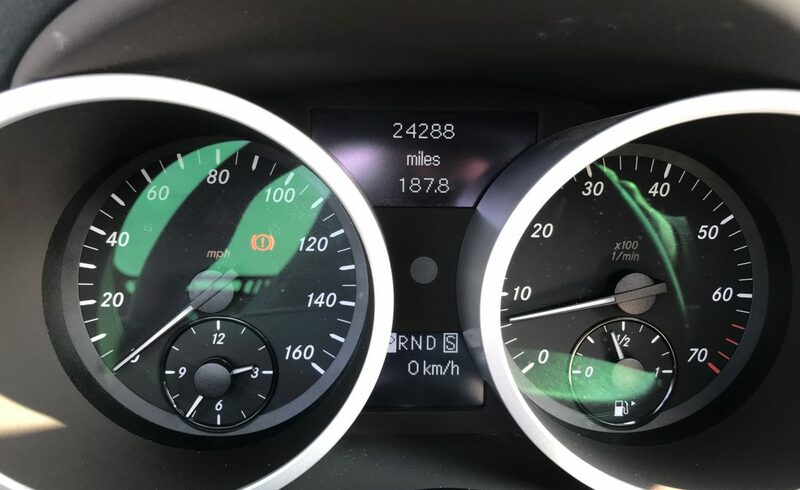 Comprehensive and Documented Service History. 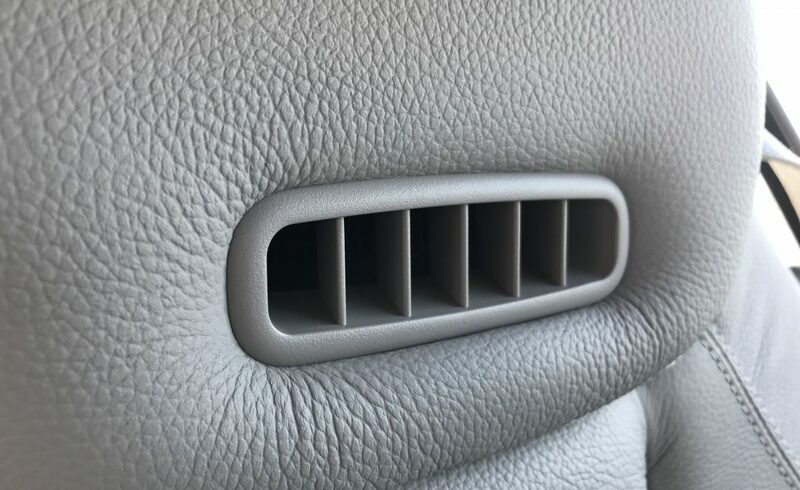 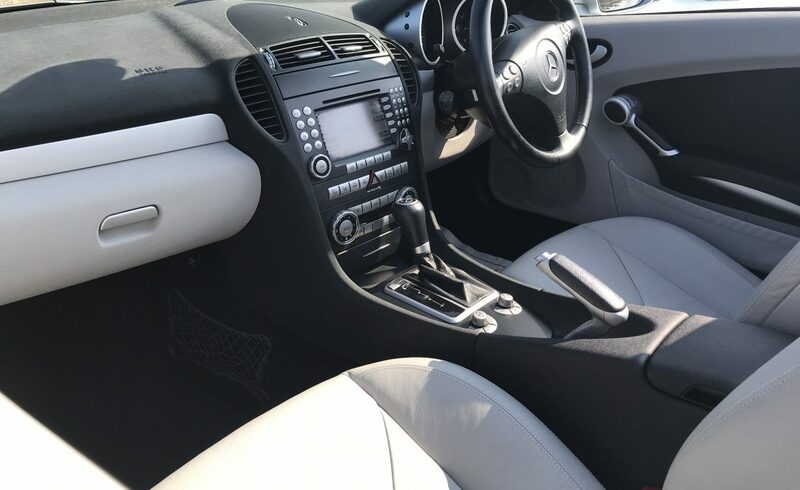 Finished in Silver Metallic with White / Grey Leather Interior. 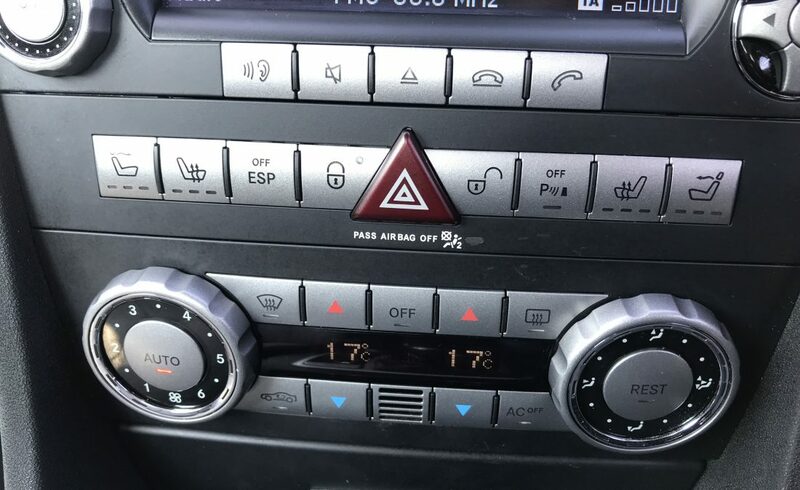 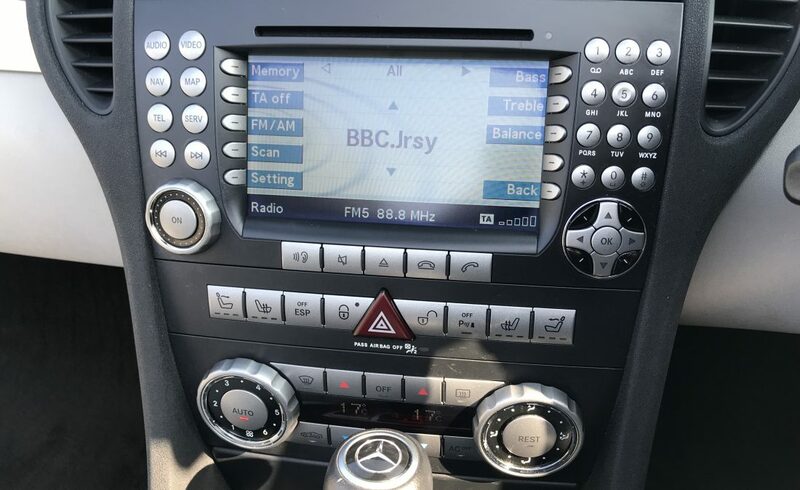 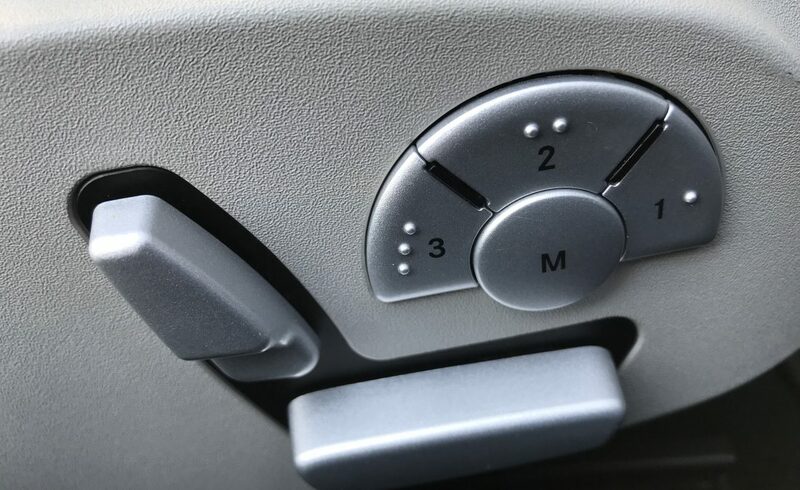 Automatic Gearbox with Optional Manual Mode, Comfort and Sport Driving Mode, ESP, Media Pack, Sat Nav, Multi Function Steering Wheel, Aux-In Media Connection, Front and Rear Parking Sensors, Radio CD Player, Digital Trip Computer, Heated Seats, Electric Seats with Memory Pack, Scarf Climate Control, Dual Digital Climate Control with A/C, Remote Central Locking, Electric Folding Hard Top Convertible, Heated Rear Glass Screen, Electric Windows and Mirrors, Electric Folding Wing Mirrors, Cruise Control, Electrically Adjustable Steering Wheel, Leather Interior, Automatic Headlight Function, Headlight Wash Function, Front and Rear Fog Lights, Metallic Paint, Twin Exhaust and 17 Inch Alloy Wheels. 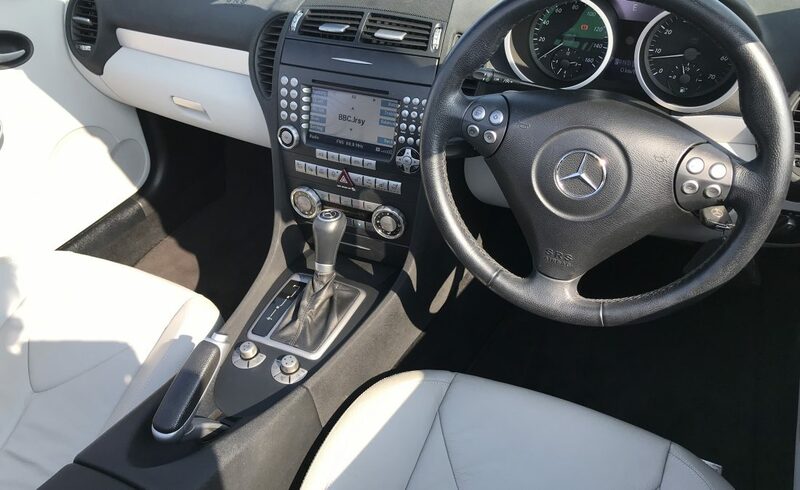 Please contact us today, on 07797757619, or alternatively, please click the “Request Information” tab above to book your viewing and test drive.